The airport is located on Route 132, approximately 35 kilometres from Rimouski and 65 kilometres from Matane. It can be easily reached from Highway 20 (Montréal-Québec-Rimouski) and Route 132 (Montréal-Québec-Rimouski-Gaspé-Maritimes). The airport is located near two ferry terminals (Matane–Baie-Comeau–Godbout and Rimouski–Forestville), providing easy access to the North Shore, and to two major seaports (Rimouski-Est and Matane). Mont-Joli also has a train station and a bus stop for the Orléans Express motor coach service. 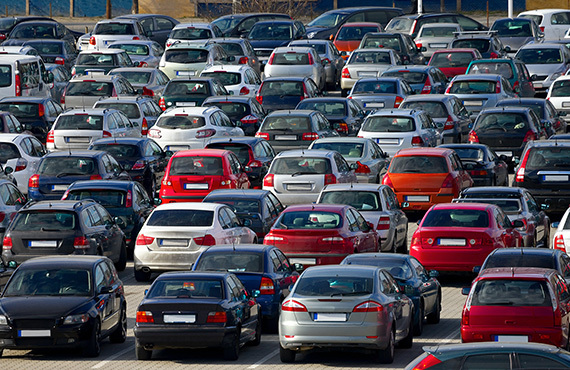 Mont-Joli Regional Airport’s (YYY) parking lots have space for over 250 vehicles and are well-lighted, secure and affordable. There are also several accessible parking spaces reserved for persons with disabilities near the main entrance. National offers car rentals at the airport. The rental desk is open from 7 a.m. to 8 p.m. on weekdays, 8 a.m. to 8 p.m. on Saturday and Sunday. You can contact a representative at 418-775-3502. 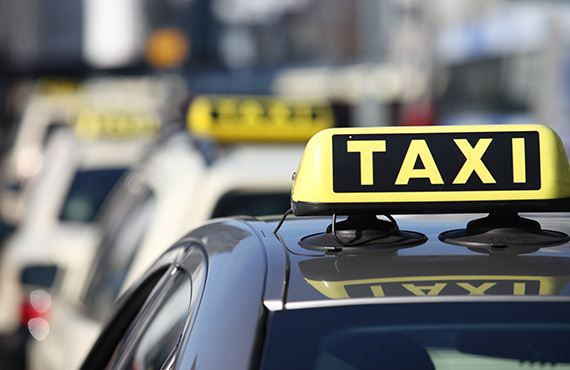 In addition to the regular taxi service (Taxi de Coopérative de Mont-Joli, at 418-775-4343, or Taxi 800, at 418-723-3344), there is also a shared, fixed-fare taxi service between Rimouski and Mont-Joli. Wheelchairs are available for passengers with reduced mobility. 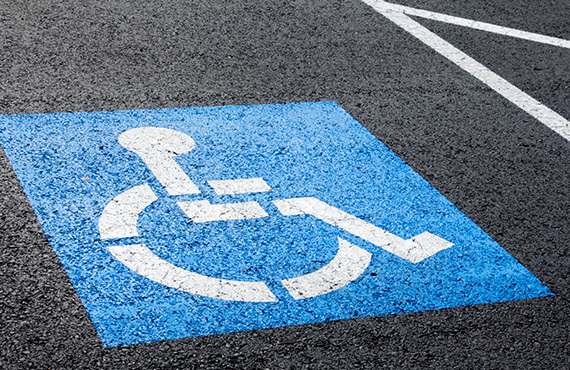 There are also several accessible parking spaces reserved for persons with disabilities near the main entrance.